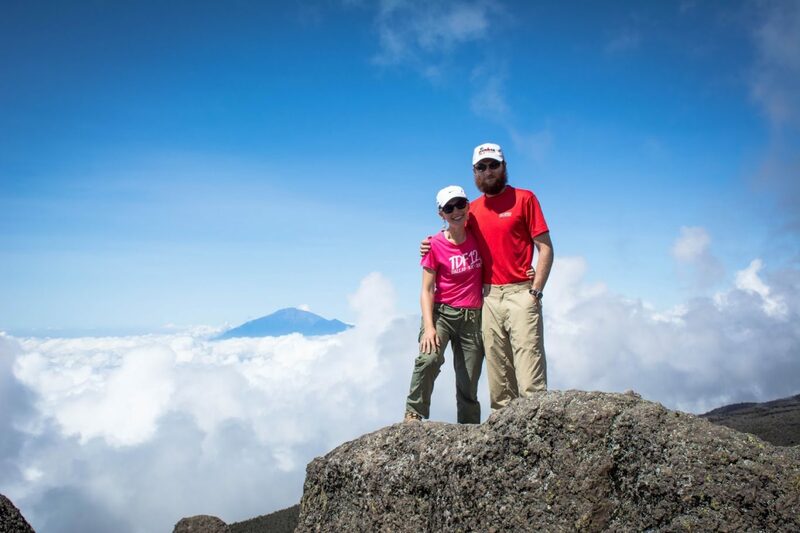 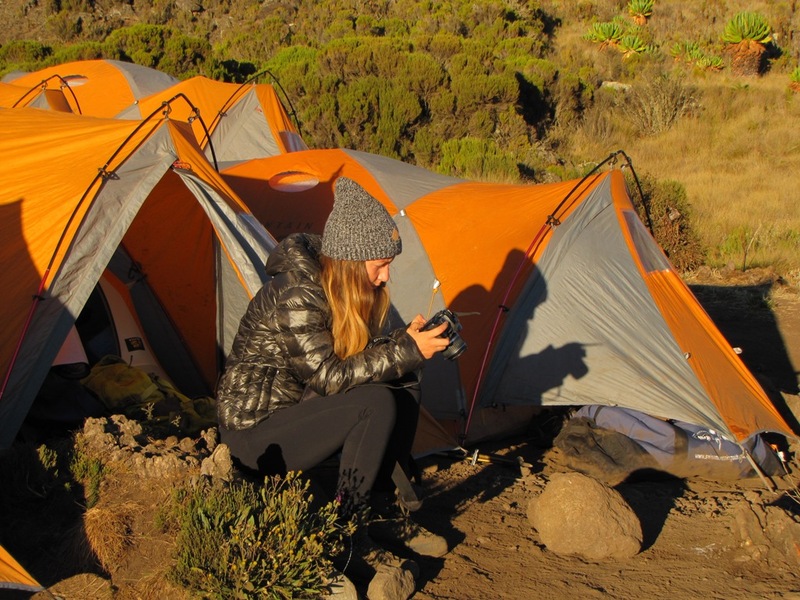 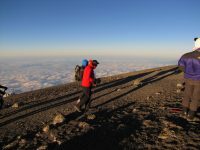 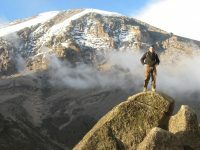 MACHAME ROUTE 7 DAY known as the “Whiskey” route, begins in the southern base of Kilimanjaro, within its green rainforest. 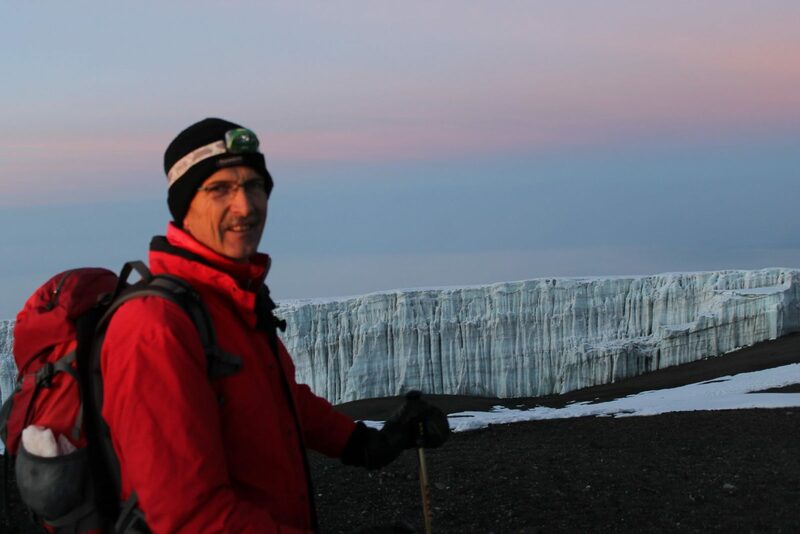 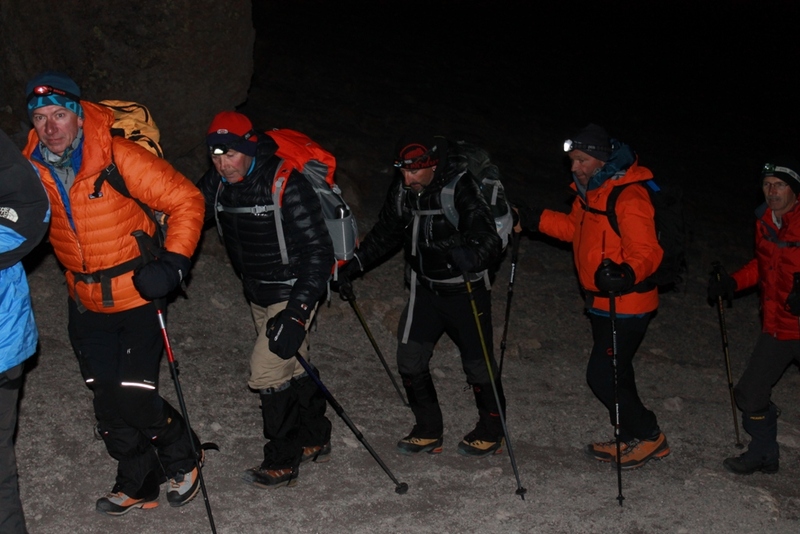 We climb to the Shira Plateau, then traverse the mountain beneath Kilimanjaro’s Southern Icefield, before summiting from Barafu Hut. A sustained descent on a well constructed path takes us through a lovely tropical forest alive with birdsong and boasting lush undergrowth with considerable botanical interest. Our route winds down to the Kilimanjaro National Park gate at Mweka (5,400 ft); and on through coffee and banana farms to Mweka village, where we are transferred to our lodging in Arusha.